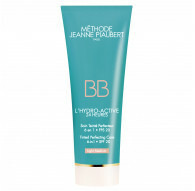 FACE There are 54 products. 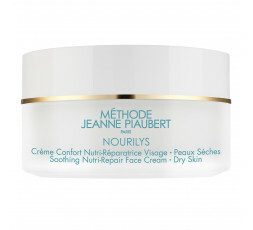 A gentle and efficient formula for the face and the eyes. 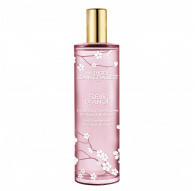 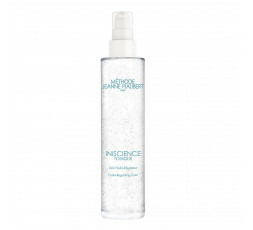 Its triple-action formula perfectly finish the makeup removal and brings radiance and hydration to the skin. 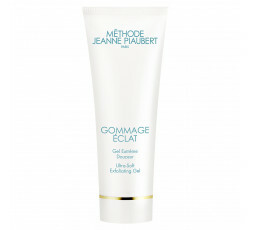 Its unique combination of microbeads removes impurities, gently exfoliates and illuminates the skin. 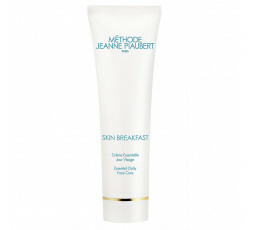 This day creme rebalances combination to oily skin with its light, complexion perfecting, texture. 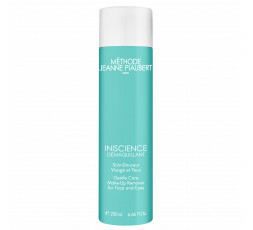 This fresh and lightweight eye creme awakens this fragile area by fighting the signs of dehydration and fatigue. 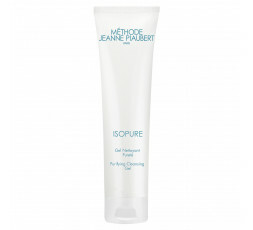 A pioneer in two-phase texture, this treatment gives new life to dry skin thanks to its aqueous and oily texture. 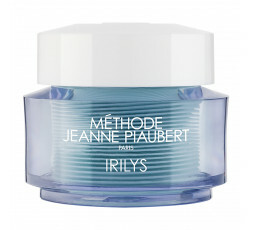 This Cosmosphères® enriched gel purifies and gently cleanses combination to oily skin to rid it of its imperfections. 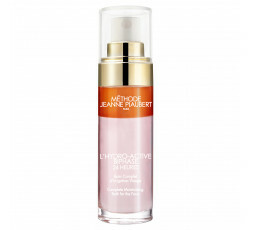 Slightly pearlescent, this Claritea® enriched day creme revives the natural glow of the skin, while moisturizing and reducing imperfections. 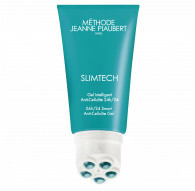 This whipped gel-cream formula combines anti-aging and anti-fatigue treatment to the eye area. NEW FORMAT This moisturizing and protective treatment awakens the skin by providing energy, vitamins and minerals to the of start the day. 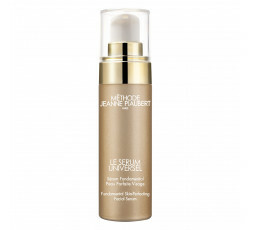 Inspired by cell therapy, this Serum for all women and skin types contains 8 assets for 8 zero defect actions.